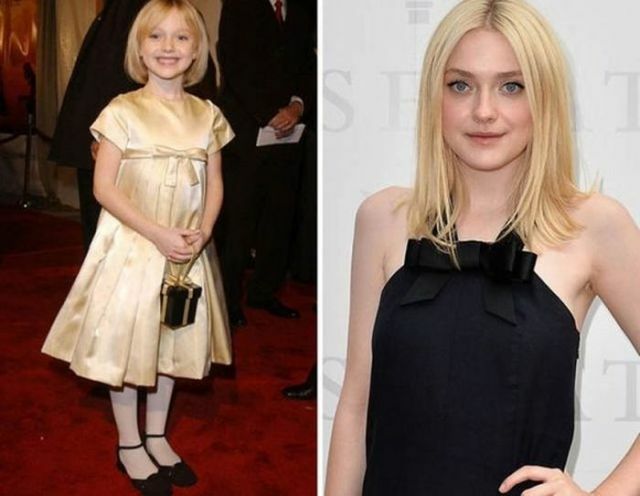 Dakota Fanning: 2001 ... and now. 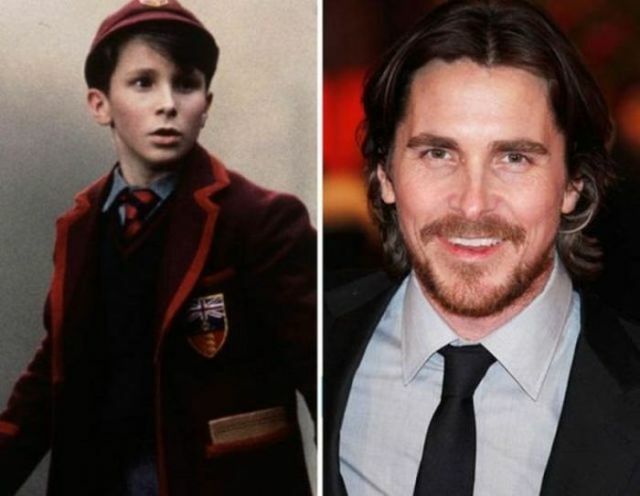 Christian Bale: 1987 ... and now. Lacey Chabert: 1996 ... and now. 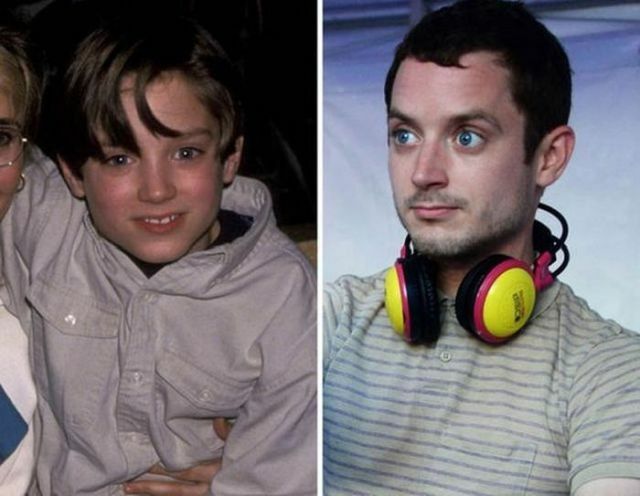 Elijah Wood: 1992 ... and now. Drew Barrymore: 1982 ... and now. 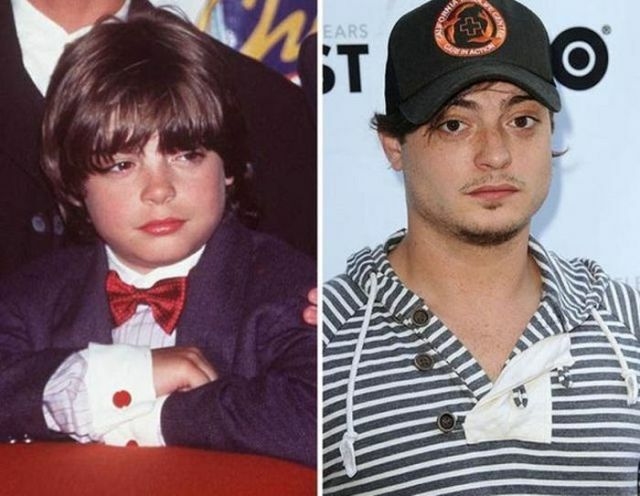 Andrew Lawrence: 1996 ... and now. Christina Ricci: 1990 ... and now. 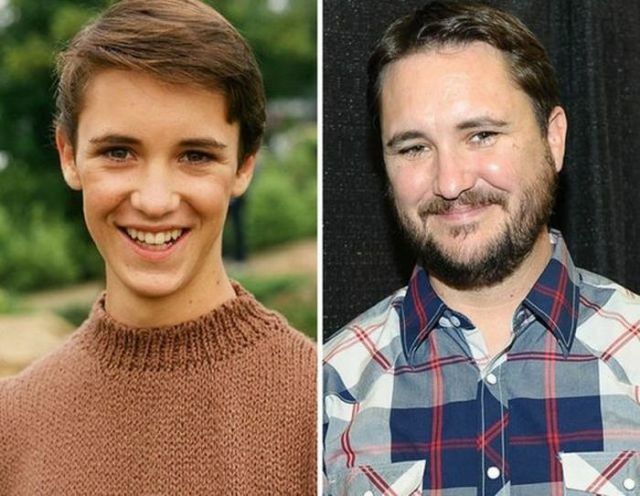 Wil Wheaton: 1987 ... and now. 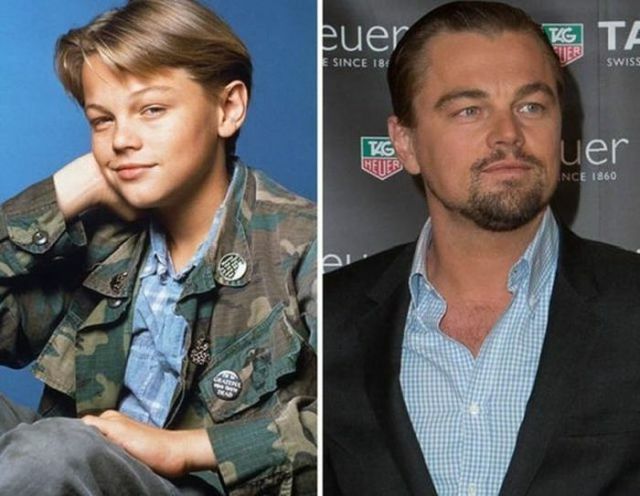 Leonardo DiCaprio: 1990 ... and now. Alyssa Milano: 1984 ... and now. 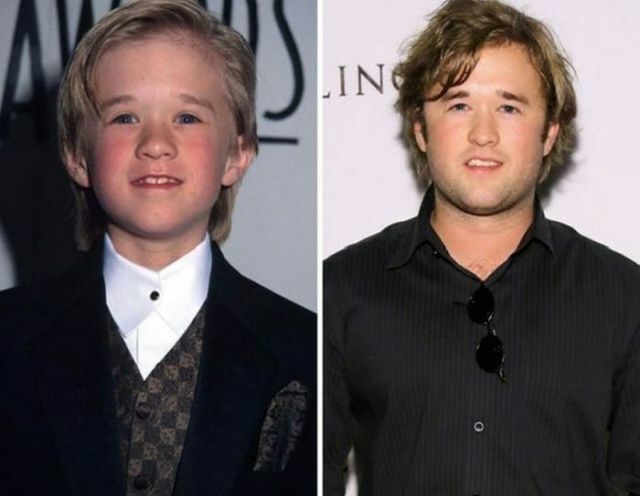 Haley Joel Osment: 1997 ... and now. 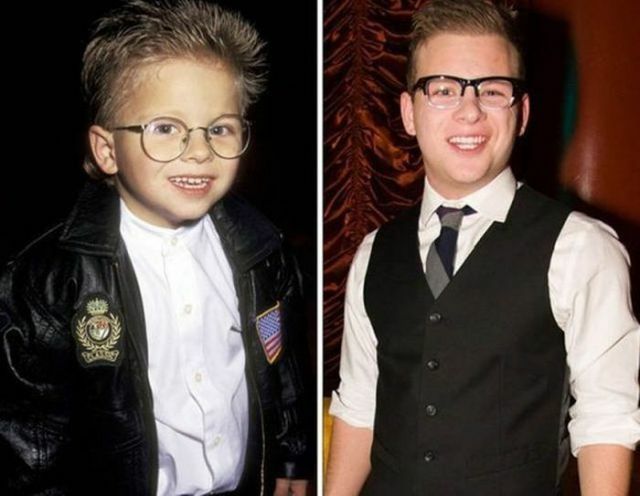 Jonathan Lipniki: 1996 ... and now. 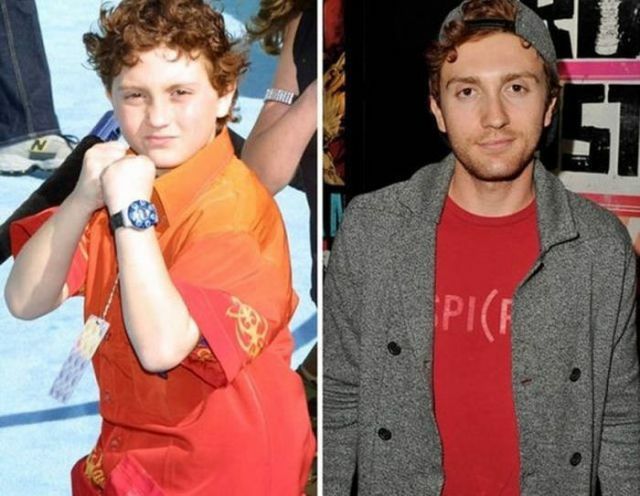 Daryl Sabara: 2001 ... and now. 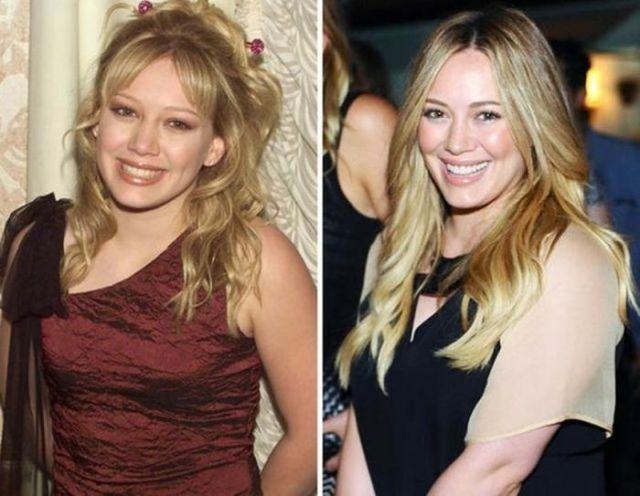 Hilary Duff: 2001 ... and now. 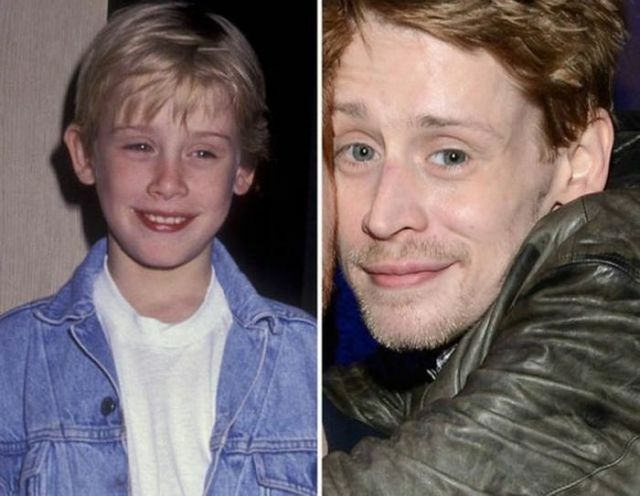 Macaulay Culkin: 1991 ... and now. 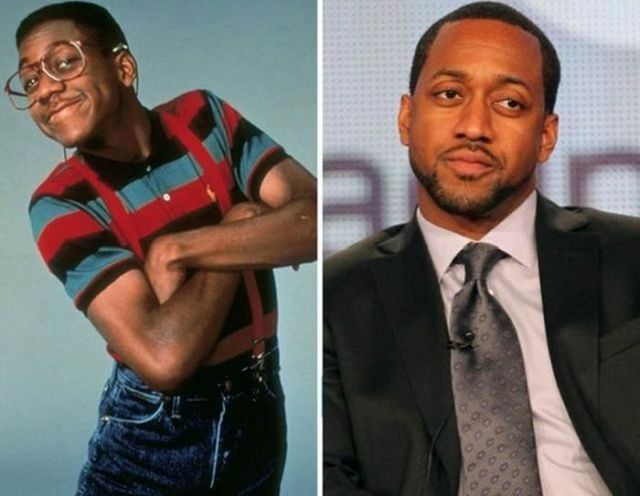 Jaleel White: 1990 ... and now. 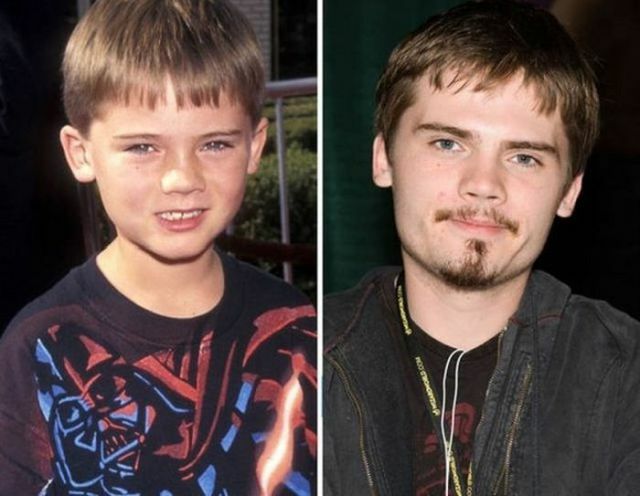 Jake Lloyd: 1999 ... and now. Lindsay Lohan: 1998 ... and now. Emma Watson: 2000 ... and now. Taylor Momsen: 2000 ... and now. 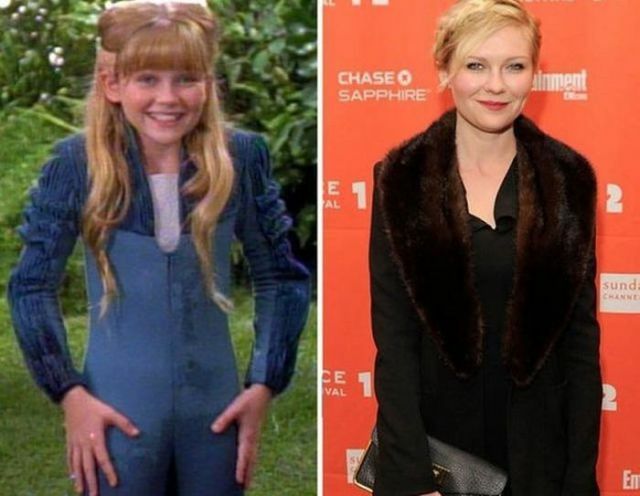 Kirsten Dunst: 1993 ... and now. Taylor Lautner: 2005 ... and now. 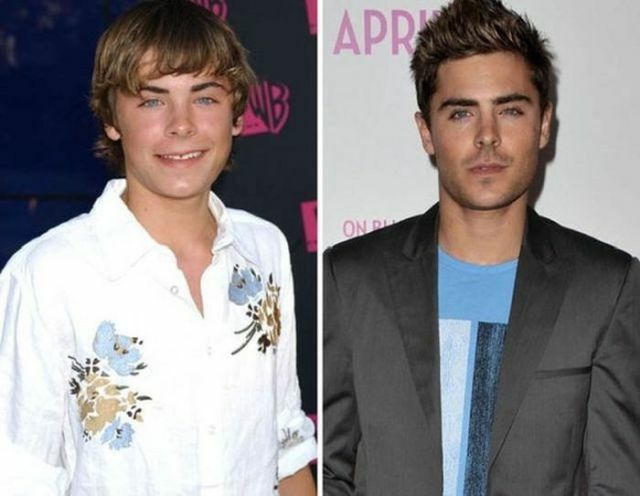 Zac Efron : 2004 ... and now. Miley Cyrus: 2006 ... and now. Scarlett Johansson: 1996 ... and now. 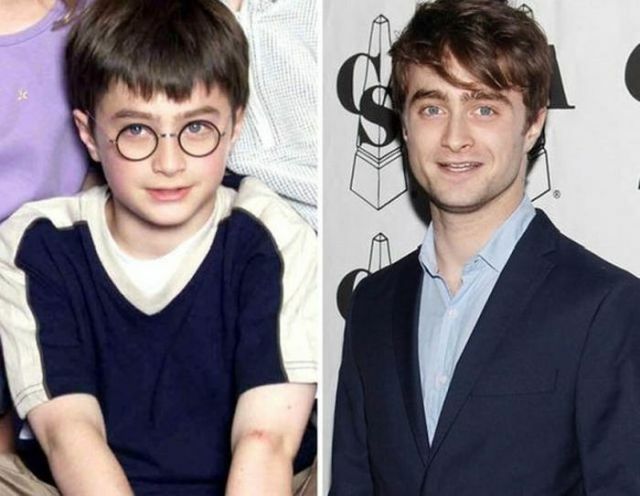 Daniel Radcliffe: 2000 ... and now. 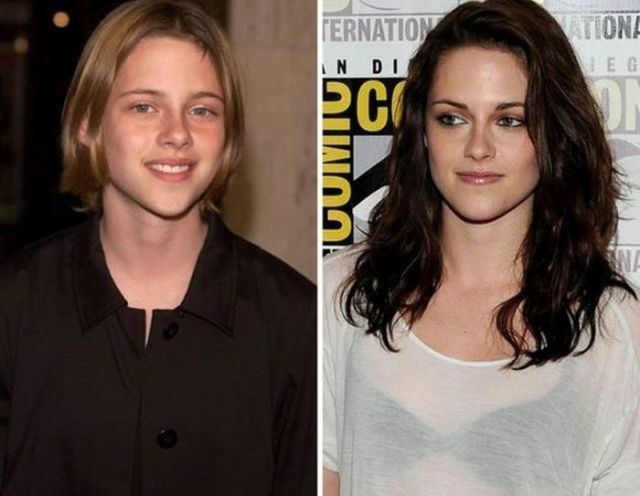 Kristen Stewart: 2002 ... and now. 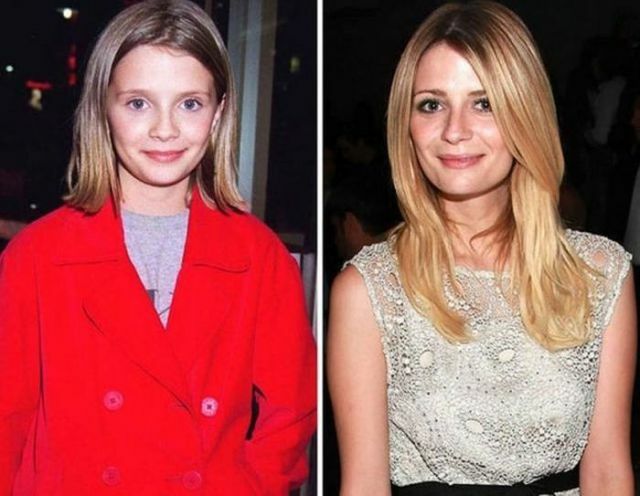 Mischa Barton: 1997 ... and now. 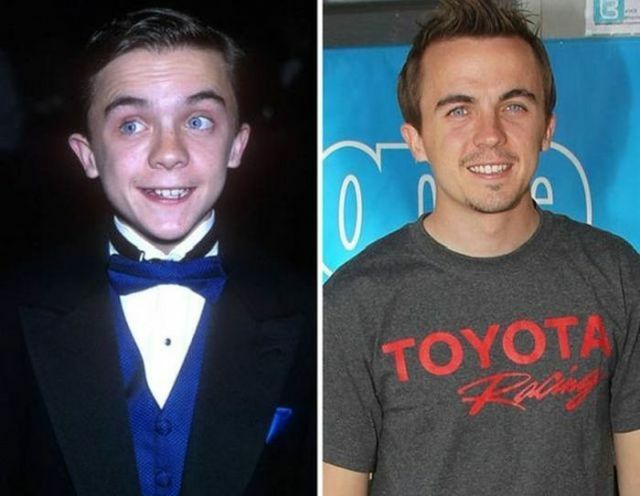 Frankie Muniz: 2000 ... and now. 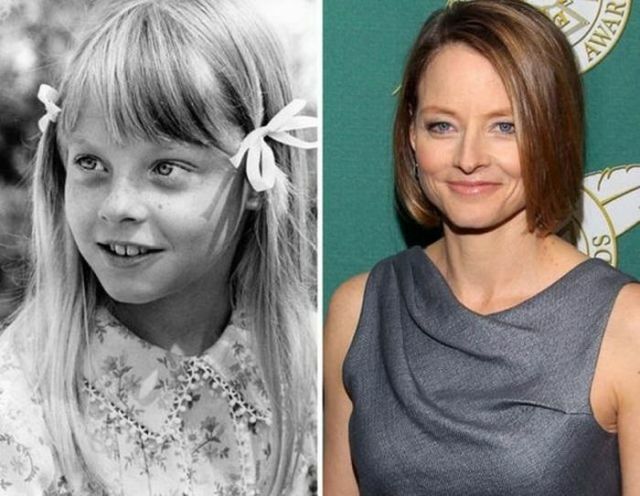 Jodie Foster: 1973 ... and now. If they didn't, you would surly have a reason to make a post about it.